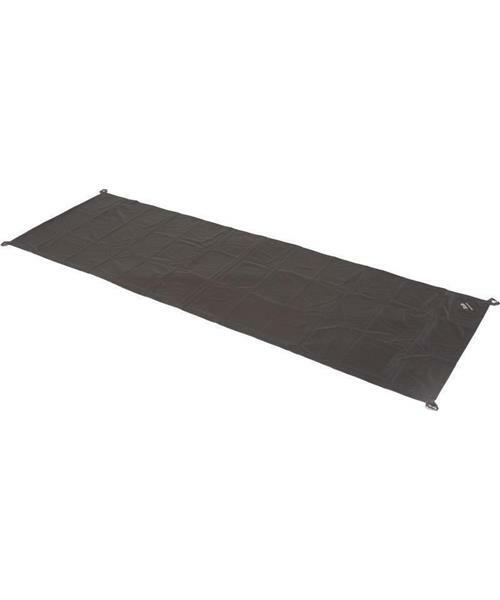 The Nylon Ground Cloth is a light-weight and versatile ground sheet that can also double as a basic tarp or wind shelter. Made for one person. A simple design, made out of a tough and durable 70d coated Nylon fabric, the Nylon Ground Cloth features multiple webbing loops which allow for a variety of setup options.